Zee Music Company are proud to present the highly anticipated brand new hit single released by Star Boy LOC entitled “Goldy Golden” featuring Prince Narula, Yuvika Choudhary & G Skillz!! 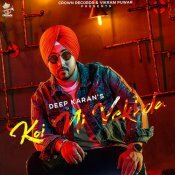 Crown Records are proud to present the brand new single released by Deep Karan entitled “Koi Ni Vekhda” featuring Gurlej Akhtar, music by G Skillz! 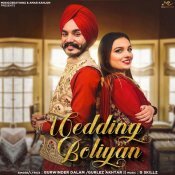 MusiCreationz are proud to present the brand new single released by Gurwinder Dalam entitled “Wedding Boliyan” featuring Gurlej Akhtar & G Skillz! 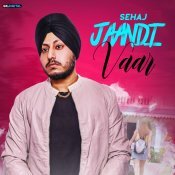 Big Sound are proud to present the brand new single released by Sehaj entitled “Jaandi Vaar“, music by G Skillz! ARE YOU G Skillz? Contact us to get a featured artist profile page.